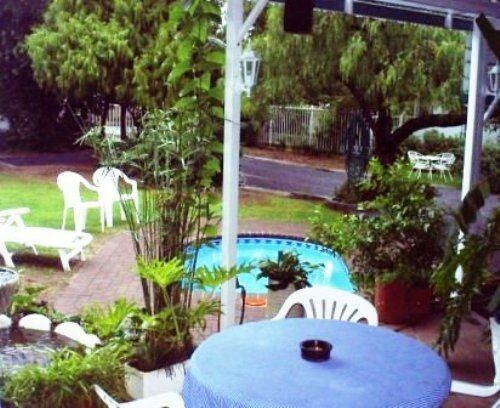 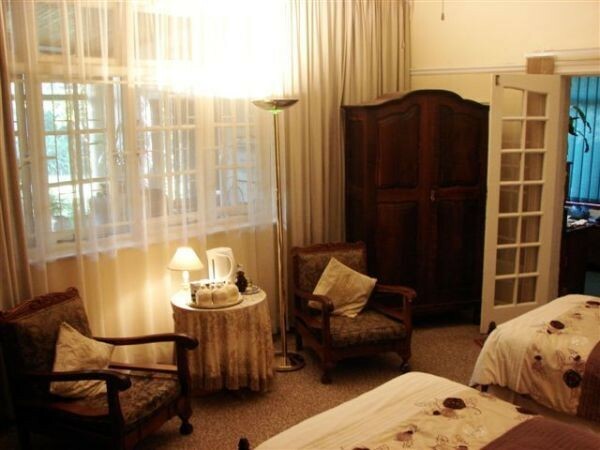 B&B@53 Offers Value for money down to earth home from home guest accommodation, either for short term overnight stays or on a long term basis. 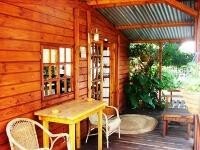 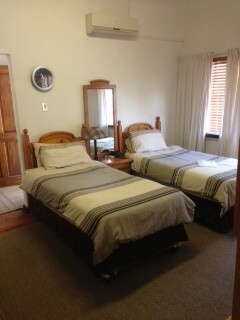 Various types of accommodation are available. 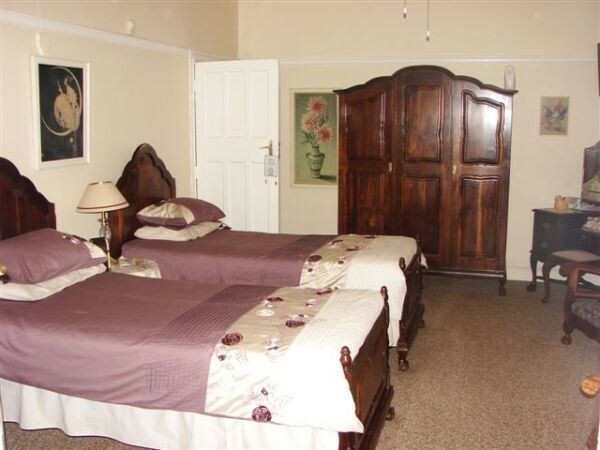 We have three fully-equipped air-conditioned, self-catering cottages as well as two en-suite bedrooms, one twin room - not en suite. 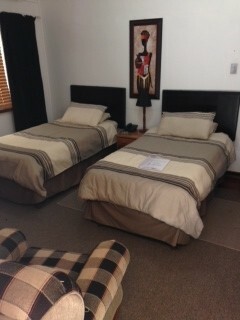 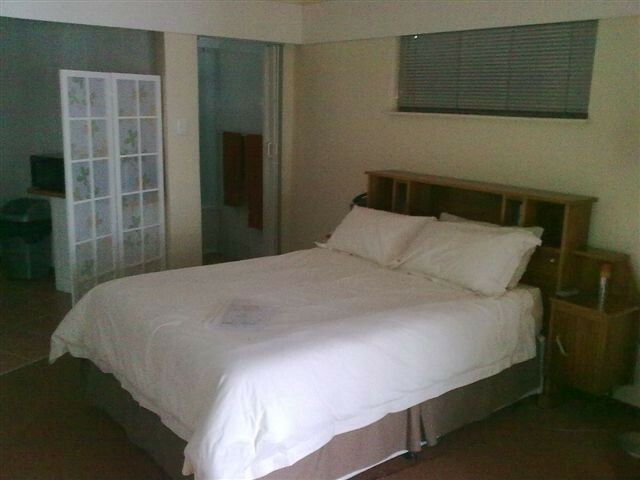 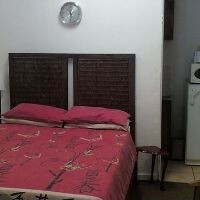 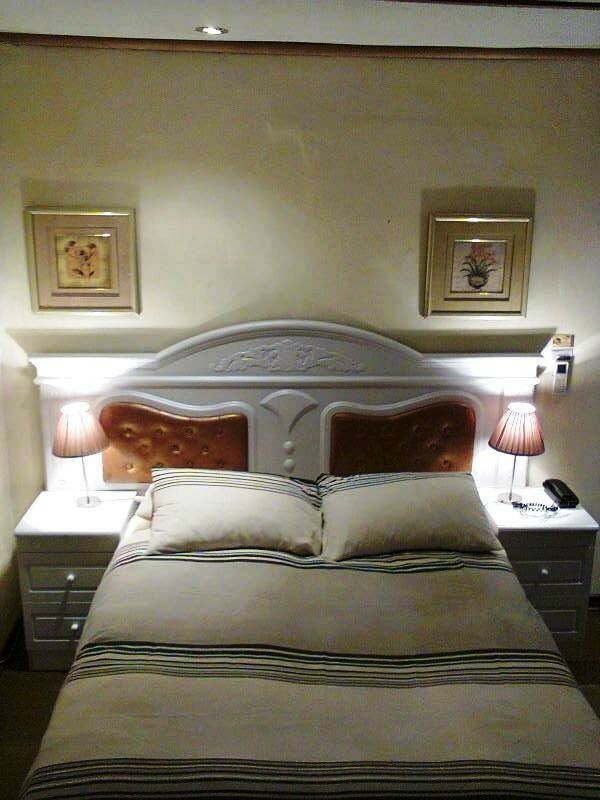 All rooms are equipped with TV, M-Net, SABC and complimentary tea tray. 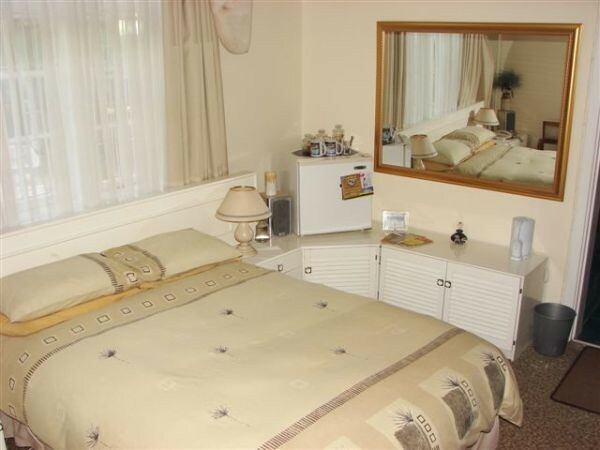 Our cottages are fully-equipped with stove fridge and micro wave crockery and cutlery.